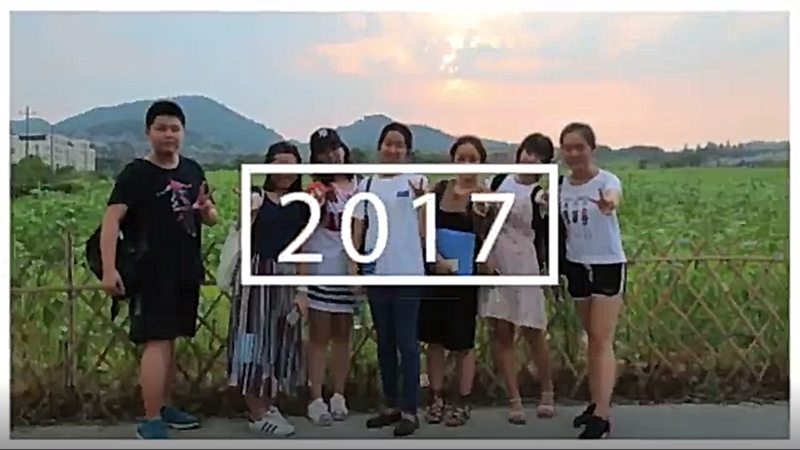 Please check out the festival video below from 2017! 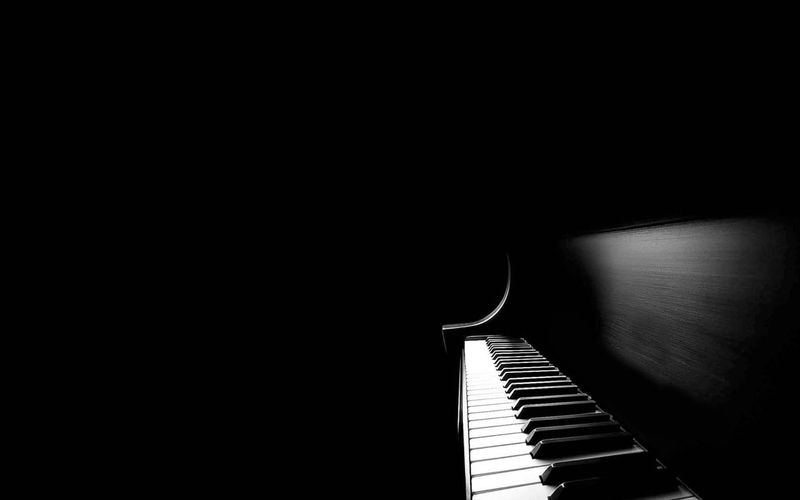 Welcome to the East/West International Piano Festival website! 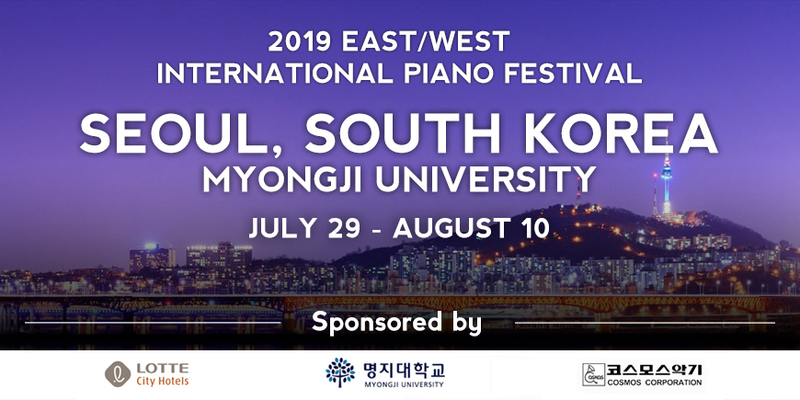 After three successful years in China, we are excited to welcome students and faculty to the 2019 East/West International Piano Festival, which will be held from July 29 to August 10 at the Myongji University in Seoul, South Korea. The Festival is open to gifted students of all ages, and acceptance is determined through submission of audio files of the student’s performances, as well as teacher recommendations. Seoul is not only a beautiful city, but it is the capital of South Korea! Many picturesque sites and sightseeing opportunities for the participants will be abundant throughout Seoul. 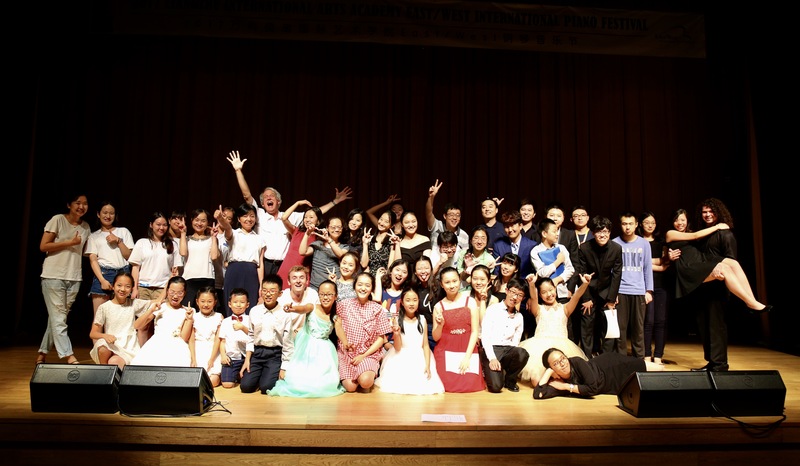 The 2016 Festival was held at Shandong University in Weihai, China, and included a faculty of eight celebrated international pianists/teachers, as well as 27 students from the United States, China and Japan. The Festival included successful solo and ensemble concerts by the students and faculty, as well as master classes, individual lessons, ensemble coachings, and excursions to nearby historical sites. 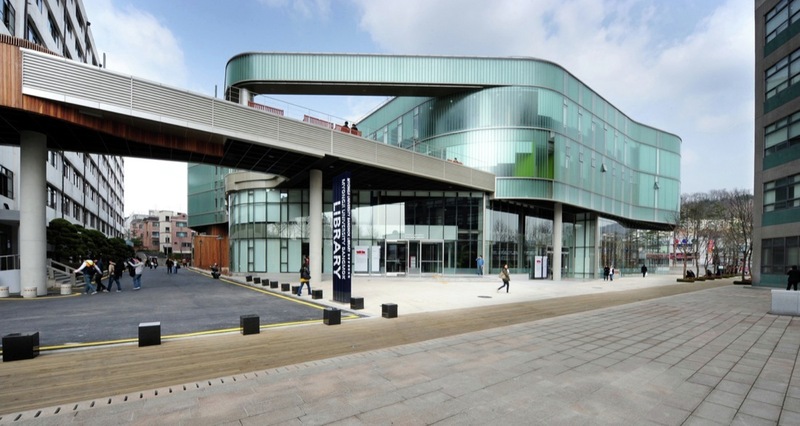 The 2017 Festival was held at the Liangzhu International Arts Academy, including faculty from the previous festival year and six new highly celebrated pianists/teachers. With 35 students participating, the festival continued to shine with outstanding solo and ensemble recitals by both faculty and students, informative master classes and lecture recitals, coachings, and private lessons. The 2018 Festival was held at the Shenzhen Futian International & Fine Arts School, also including faculty from the previous festival year and three new distinguished pianists/teachers. One of the highlights of this Festival included a private tour of the International Chinese Piano Museum, with opportunities for all 37 students to play on historic instruments once owned by composers Haydn, Beethoven and Clementi. We look forward to welcoming you to the 2019 East/West International Piano Festival! 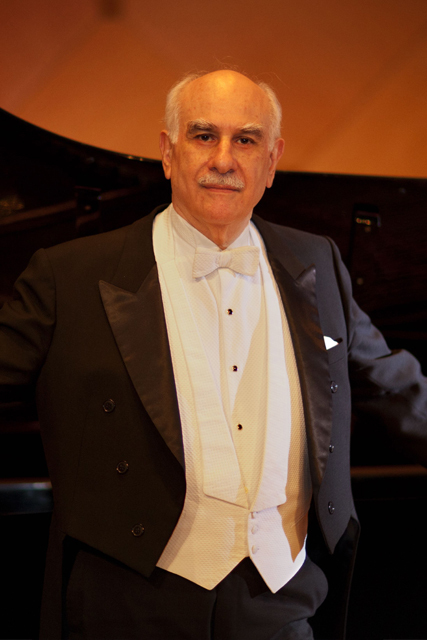 East/West International Piano Festival is a piano festival founded by Dr. David Northington.